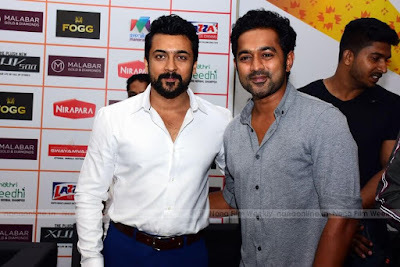 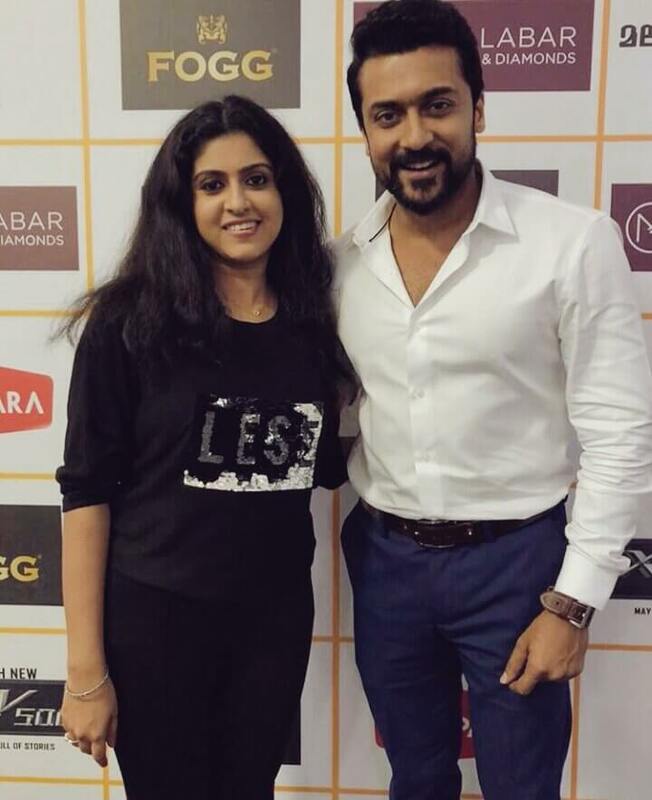 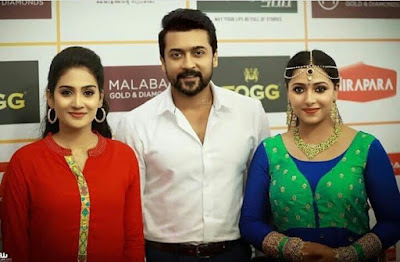 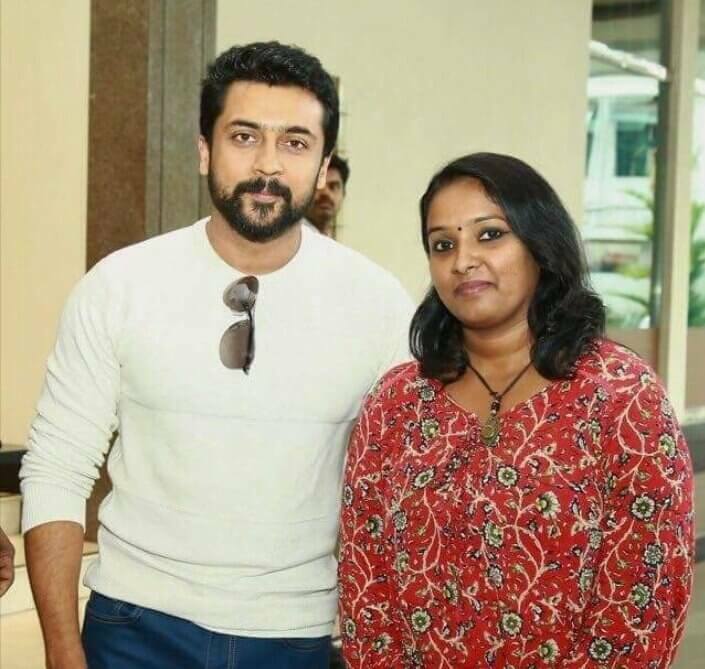 Latest images of Surya Sivakumar at Amma Mazhavillu film award function! 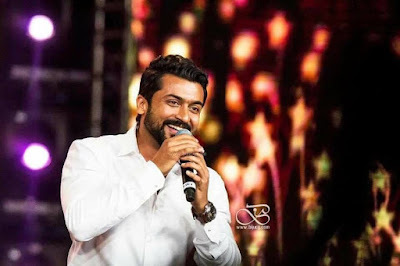 Surya is the only actor from other than Mollywood film industry. 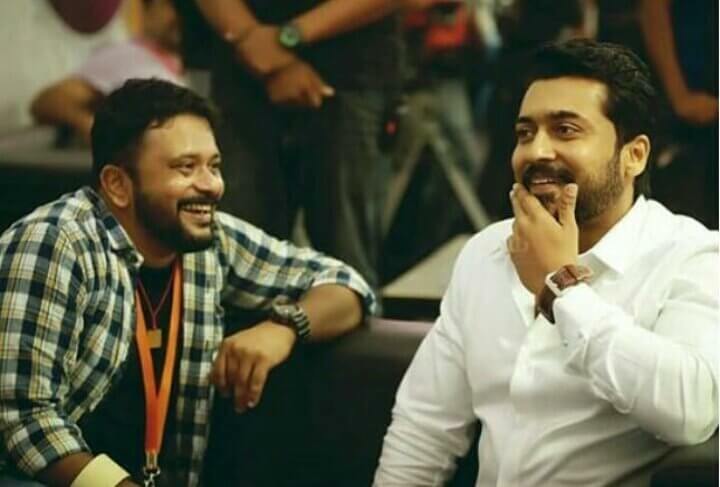 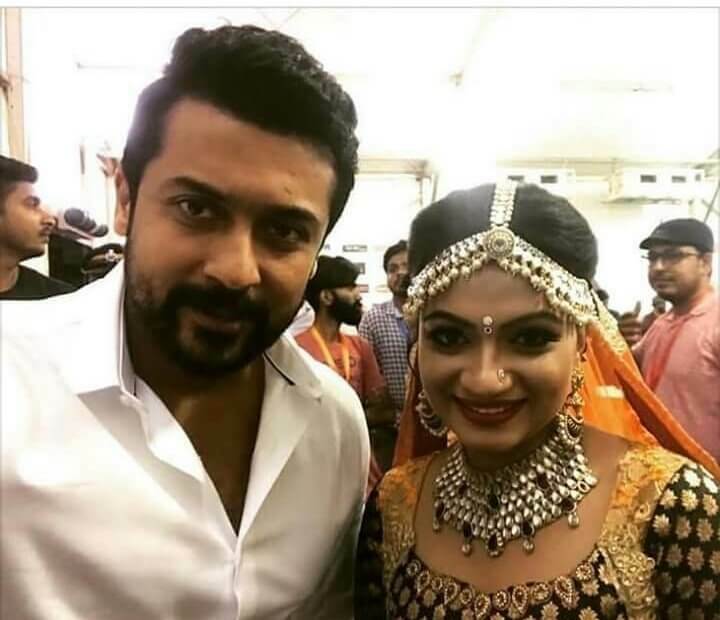 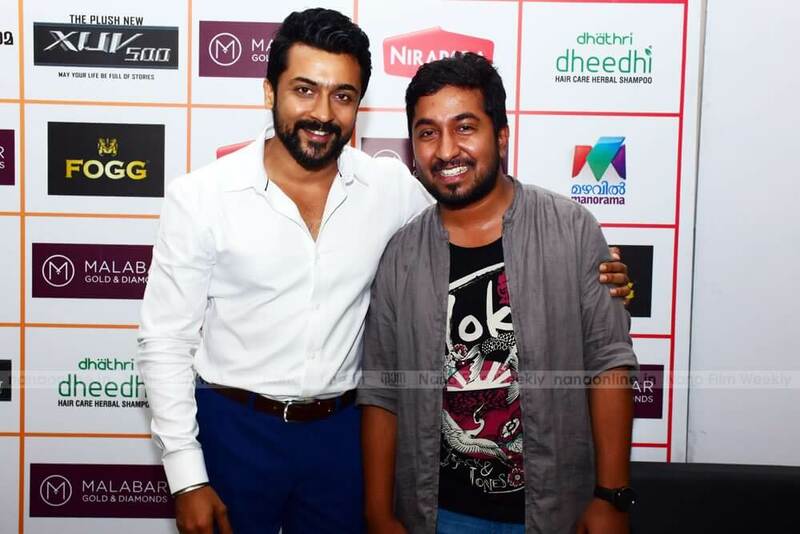 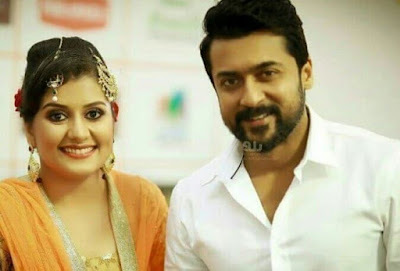 Surya was specially invited by the complete actor Mohanlal himself. 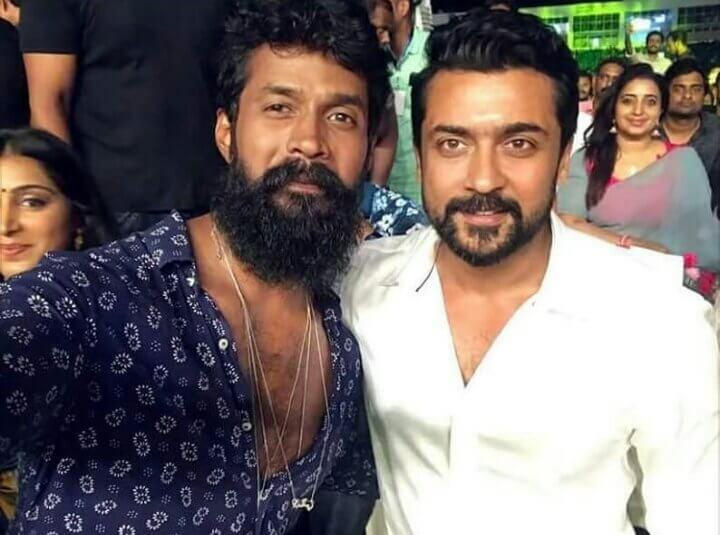 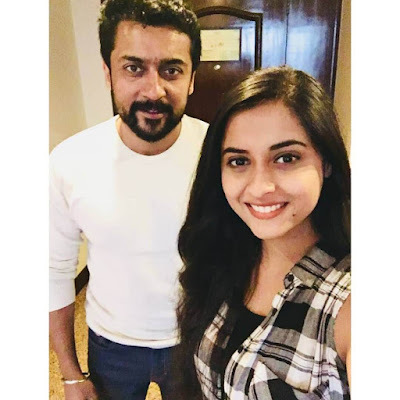 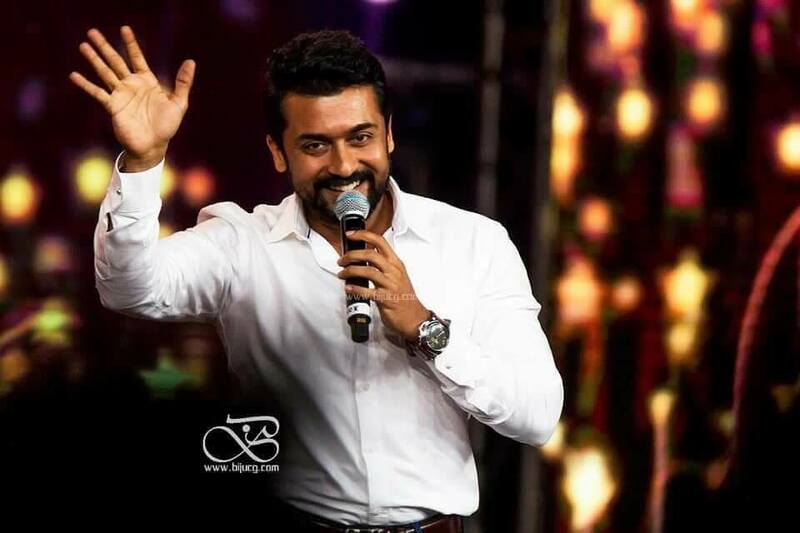 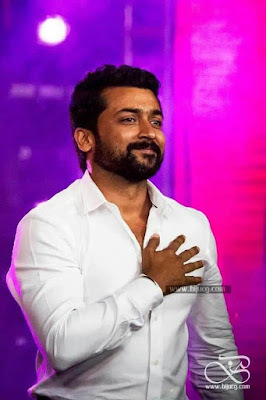 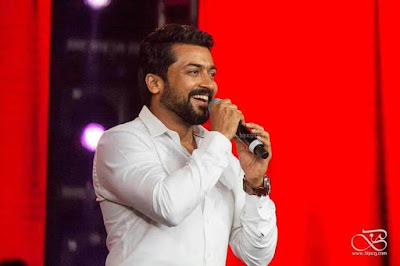 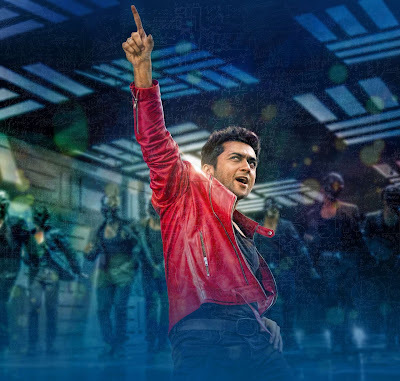 Wait for NGK updates, we will be posting some interesting updates about #Surya36 NGK directed by Selvaraghavan!